I LOVE to CREATE AWESOMELY CUTE THINGS! 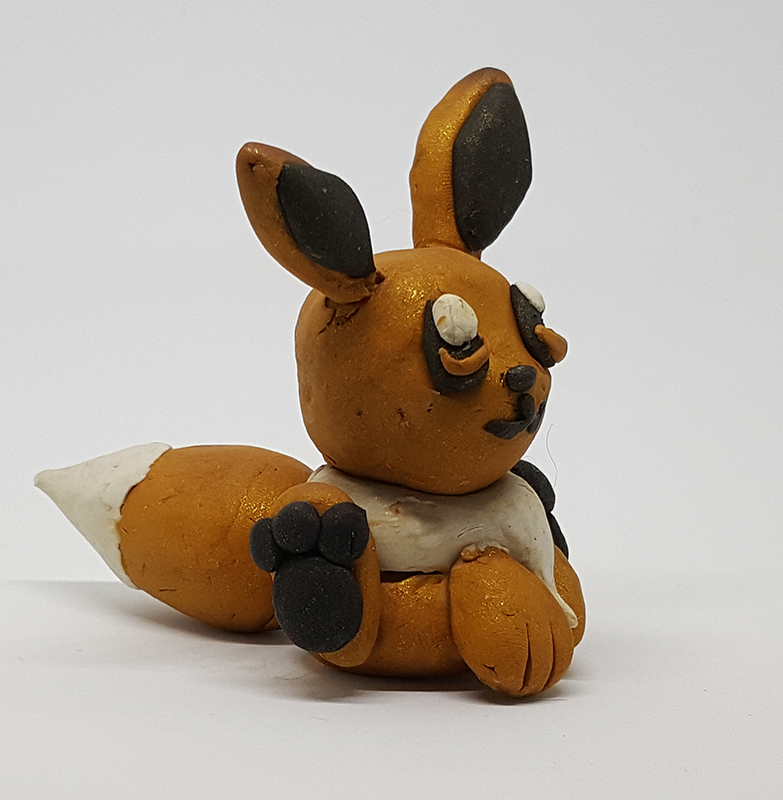 To create wonderfully cute things using my hands and my imagination that will make you smile. 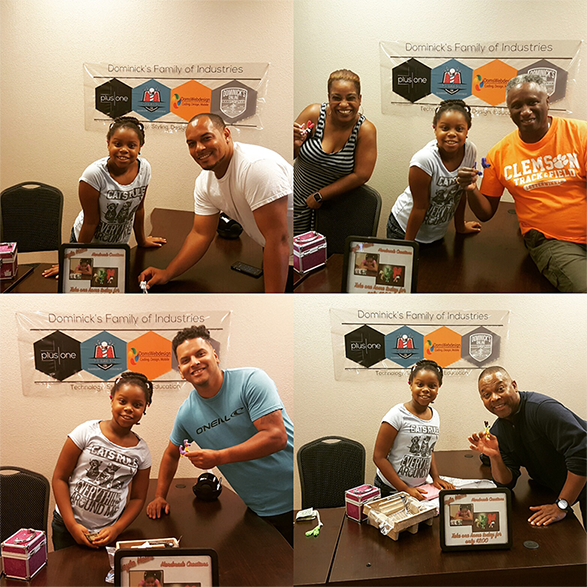 I want to create my very own business and be successful and show other young people that they can work hard and do it too. And most importantly, I want to help as many animals as I can. Since I was a baby, I've had a big heart for the furry friends that need our love and help. I believe I can make a BIG difference in the world and you can too! He's got plenty of detail and personality! 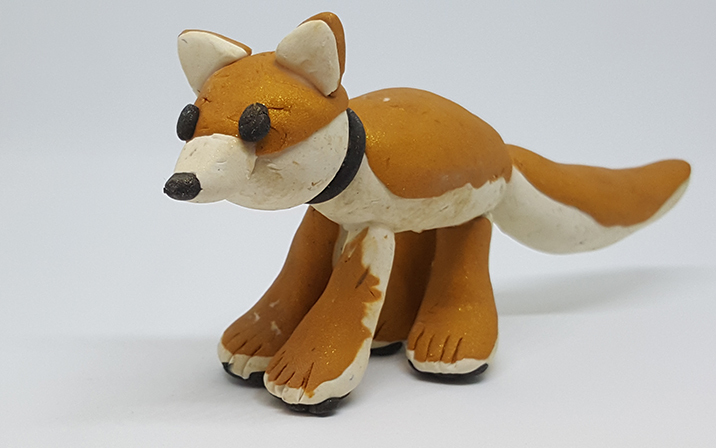 Foxy the Fox is the slyest of them all! 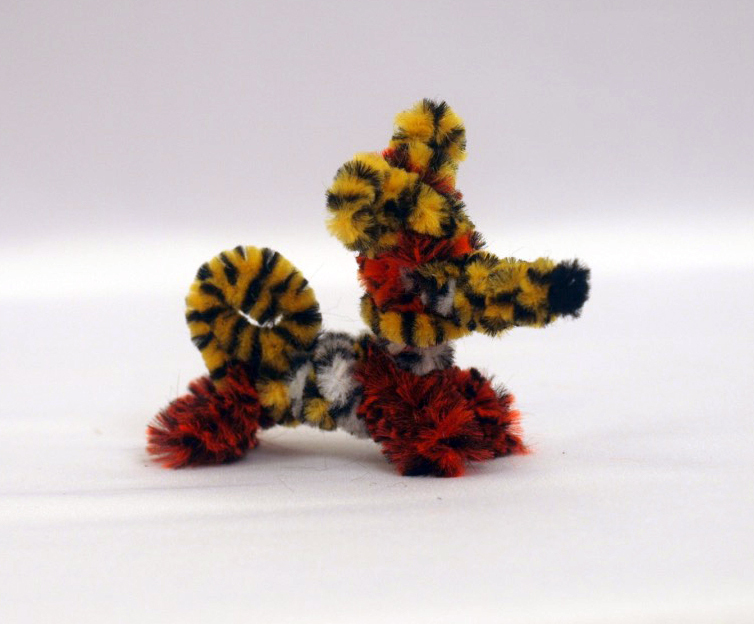 An exotic pipe cleaner pup I created! 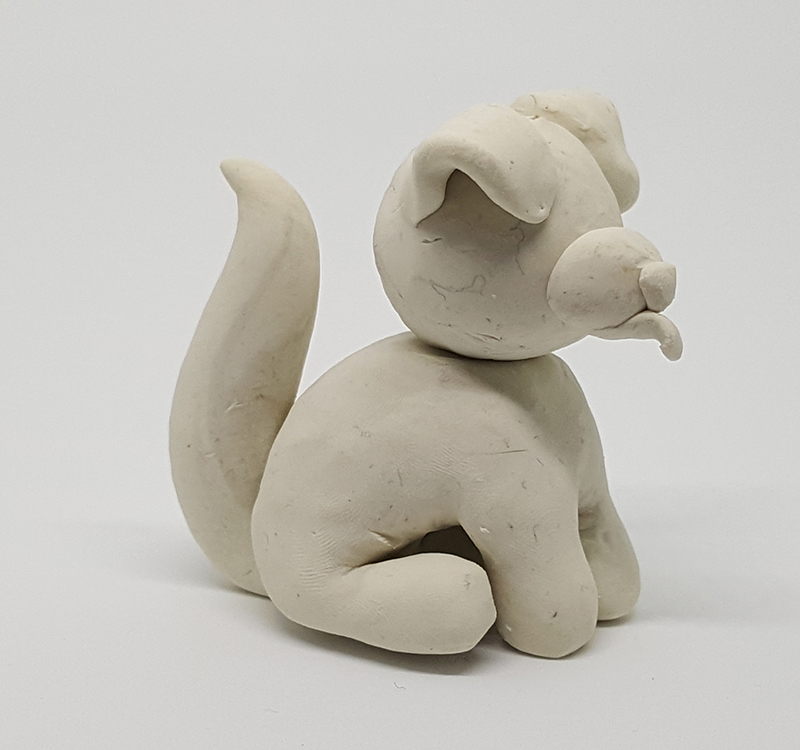 An unpainted sculpture of a pup. 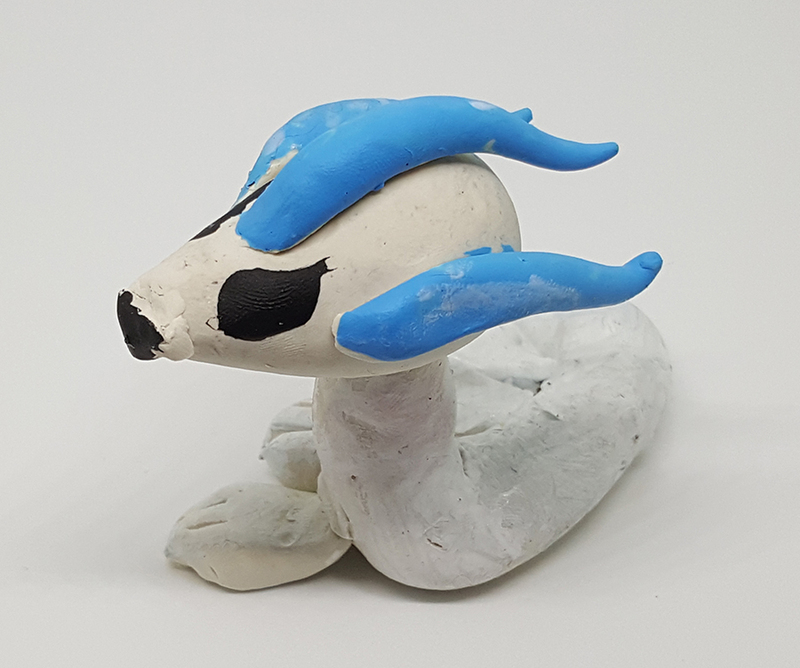 I wanted to show the little details in order to make him more lifelike! 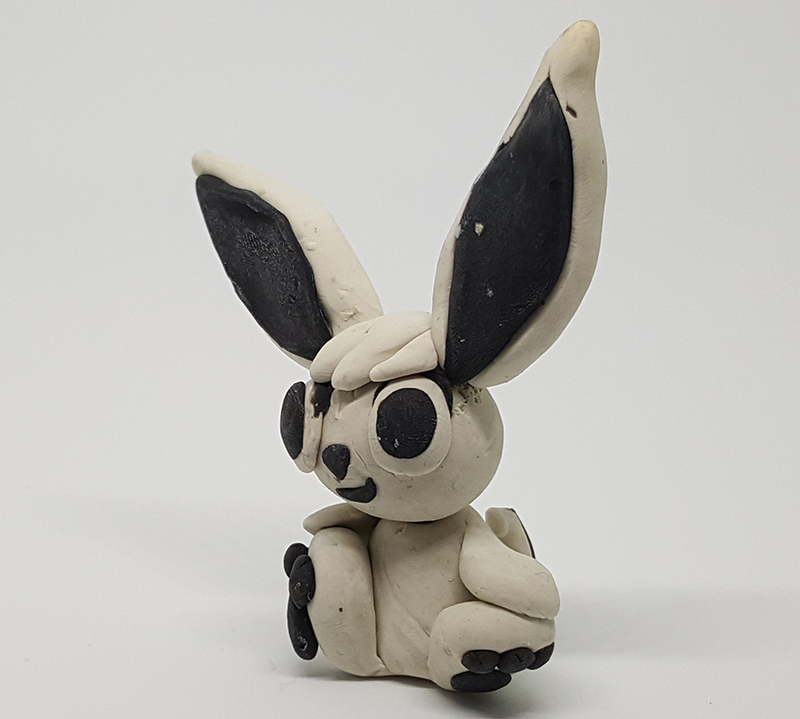 I was inspired to make this creature after seeing everyones favorite battle cartoon! 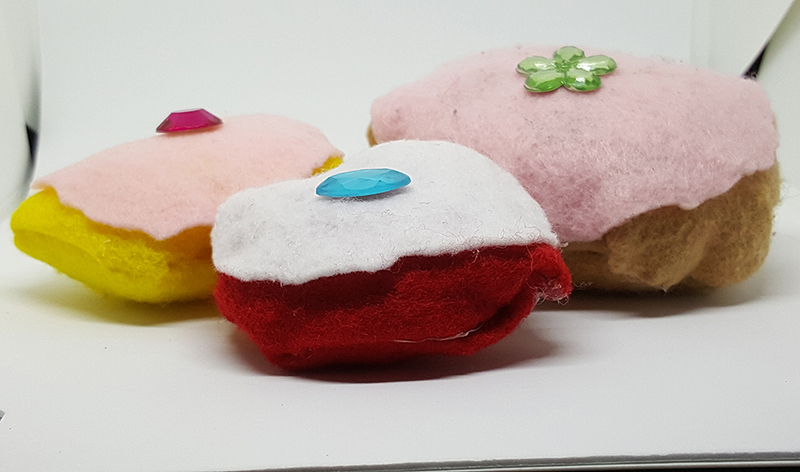 Hand sewn sweets made just for you! 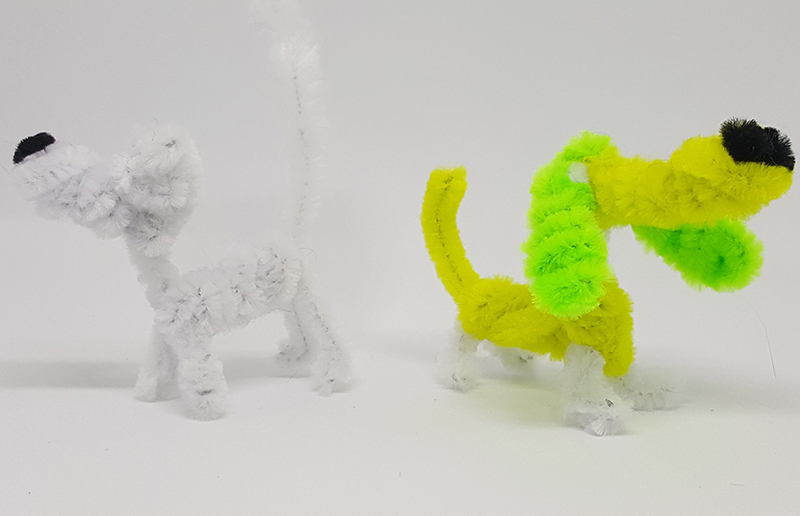 I can make puppies, pencil toppers - you name it! All with simple pipe cleaners. Here you see a two puppies! 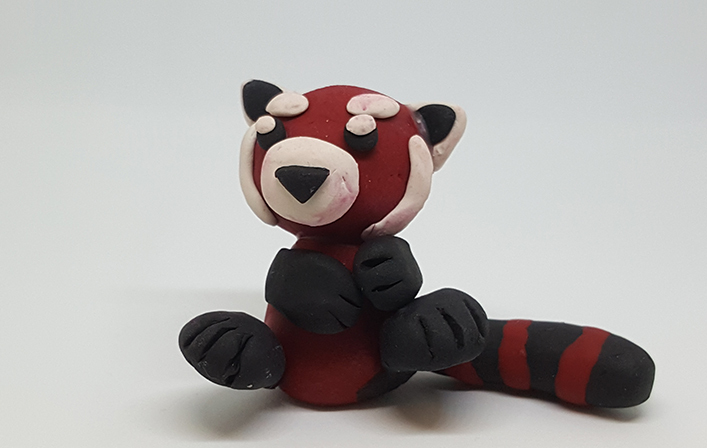 Cute little animal that I dreamed up! If I work hard, great things will happen! With my parents help, I will continue to invest in these four categories to become successful! This money will be a BIG help to all of the animals that need care. Together we can do this!! © 2017 domswebdesign.com / Dominick's Family of Industries LLC. All Rights Reserved.